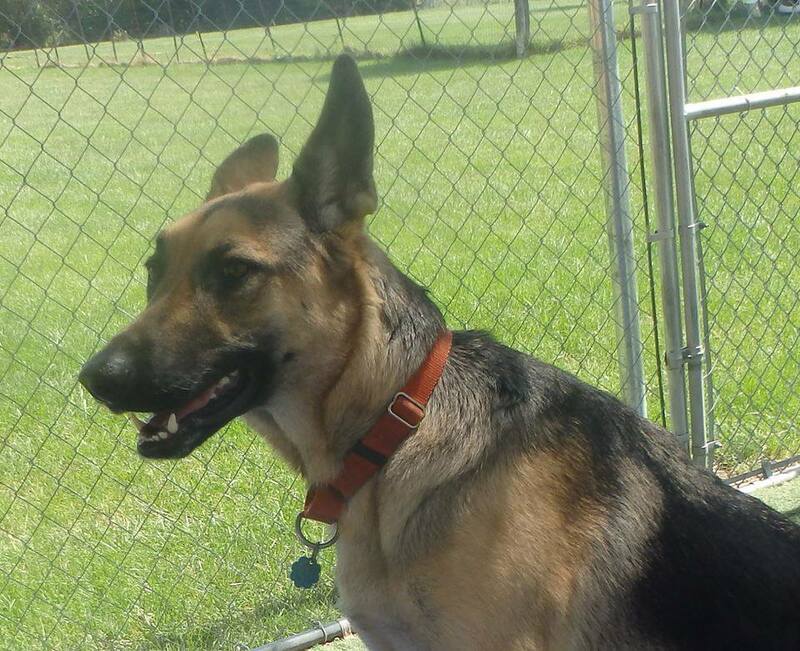 Blog Archives - Camp K-9 Pet Resort and Spa, Inc.
Greta L. is long and lean with ears that just wont end! 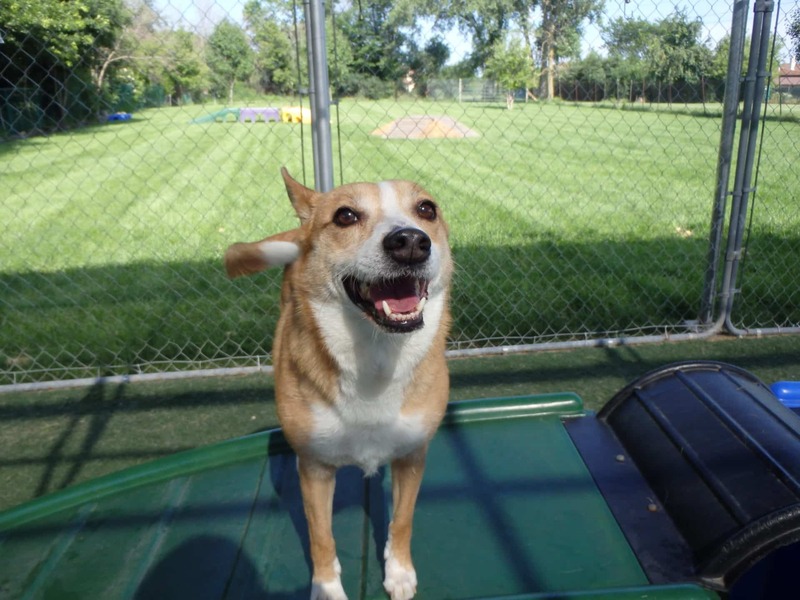 She is a very sweet girl who loves day camp and all her friends. Her favorite part of the day is when “Dad” picks her up in the evening so she can go home and snuggle. Piper G. is a newer Daycamper, and we have loved watching her grow up with the group! 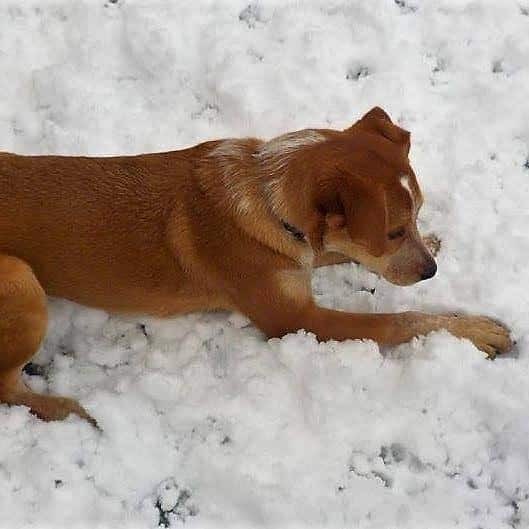 She is a wiggly lab-mix puppy who has endless energy and loved to play! 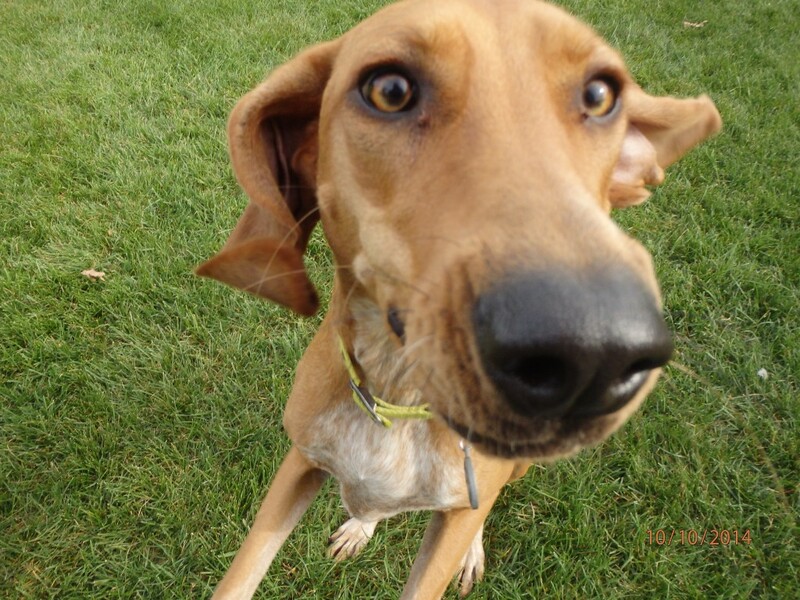 Rue W. is a gorgeous hound mix who loves to let everyone know she can bay with the best of them! 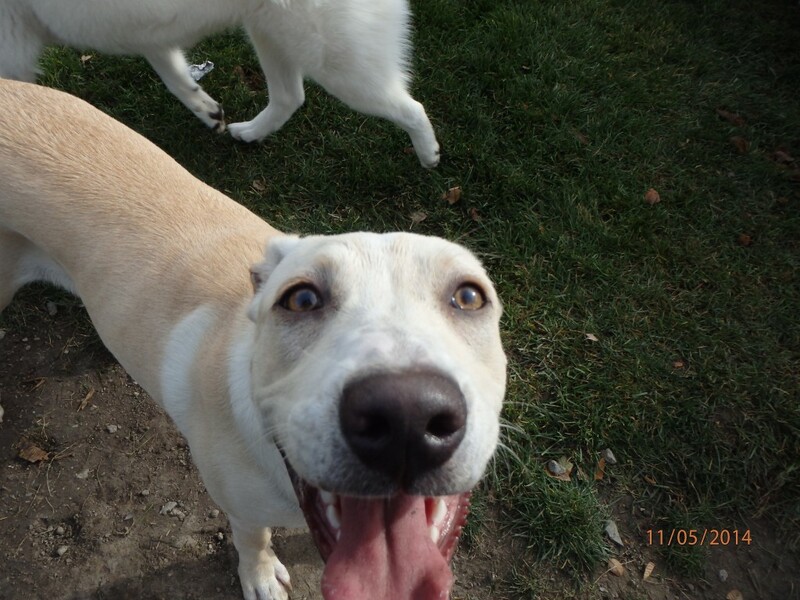 She loves to run in the yard with all of her friends, and will pester anyone who wont play tag with her. 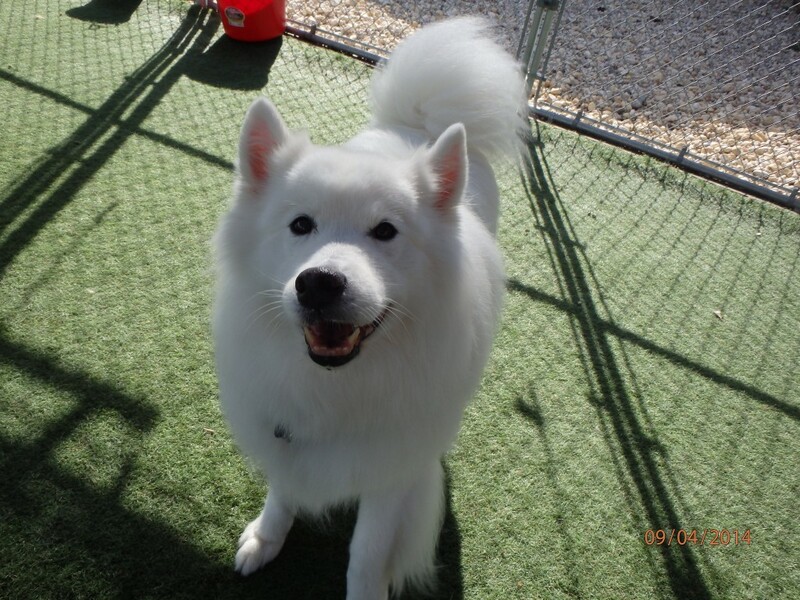 Samson F. is a super fluffy Samoyed who feels like a cloud! He is so much fun to watch with the other dogs as he runs past is a white blur of fuzz! 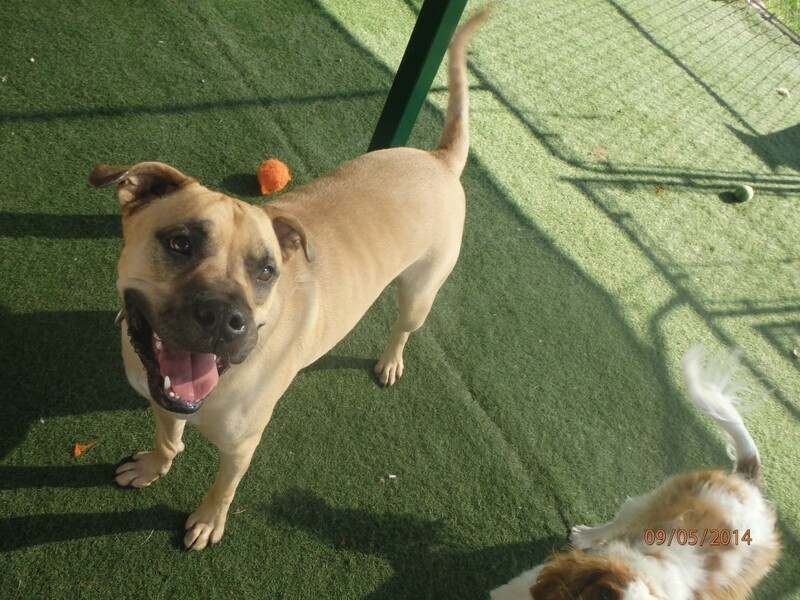 Fourteen M., named for being the 14th pet of the family, is a gentle giant who loves everyone. To show this love, he will gift staff members at Camp with many slobbery kisses! 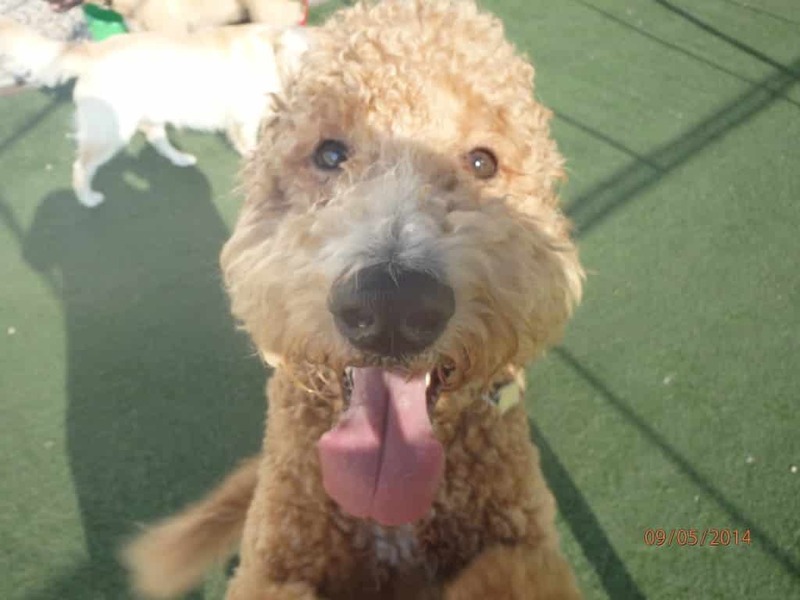 Oliver A. is a high-spirited poodle who loves coming to Camp to see his friends! 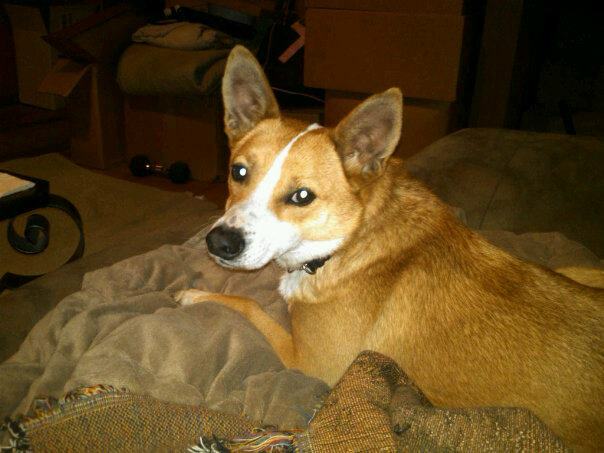 Oliver blends well with any playgroup and loves dogs of all sizes. 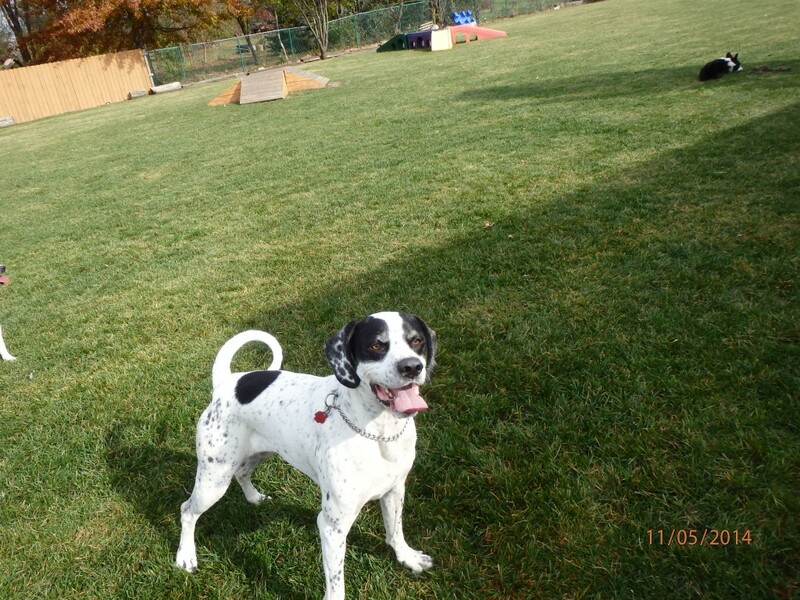 Maggie D. is a super fun pointer who adores Camp K-9! She tuckers herself out and naps in the playroom every afternoon, but the second we open the door to the yard, she’s off like a shot!